1.) All medications must be in a properly labeled prescription bottle or original container if a non-prescription medication. 2.) Written parent permission and directions must be included with each medication. 3.) A physician's written request is required for ANY medication given longer than 10 consecutive days. 4.) If your child has an Exemption Form for Vaccinations, please make sure it is up to date. They expire every 2 years. Welcome to the Nurse's Page! This is my tenth year at Cedar Creek Elementary, and I've loved every minute of it. I've been a Nurse for 28 years. I've worked in a variety of settings including Postpartum and High Risk Antepartum, Pediatric and Newborn Nursery, Adult and Pediatric Psychiatric Acute Care, Community Health, and Early Childhood Intervention. I have 2 kids of my own. My son, Matthew, is 26 years old, and just completed his Masters in Computer Science at Texas A&M University. My daughter, Samantha, is 28 years old, and is a Kindergarten Teacher at Highland Park Elementary School in Austin. My husband, John, is a Polymer Chemist at Texas Research Institute, and heads up their Materials Division. 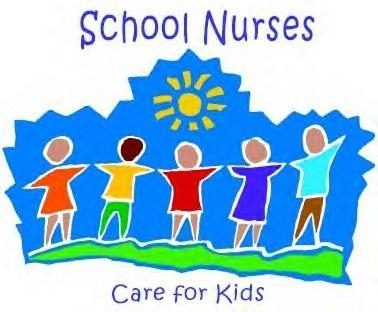 My goal as your School Nurse is to keep the students safe, healthy, and educated with knowledge and awareness about their own health and wellness needs. I love working with your kids, and welcome any questions or concerns you may have about your child. Feel free to contact me any time.